‘The AQHA Select World Show will be held on the 25th August to 2nd September 2017 in Amarillo Texas, competitors qualify for the show by obtaining the required number of points for each class between the 1st June 2016 and 31st May 2017. AQHA set the number of qualifying points each year. If no one has obtained the required number of points for each class the person obtaining the highest number of points will be invited to attend the show. 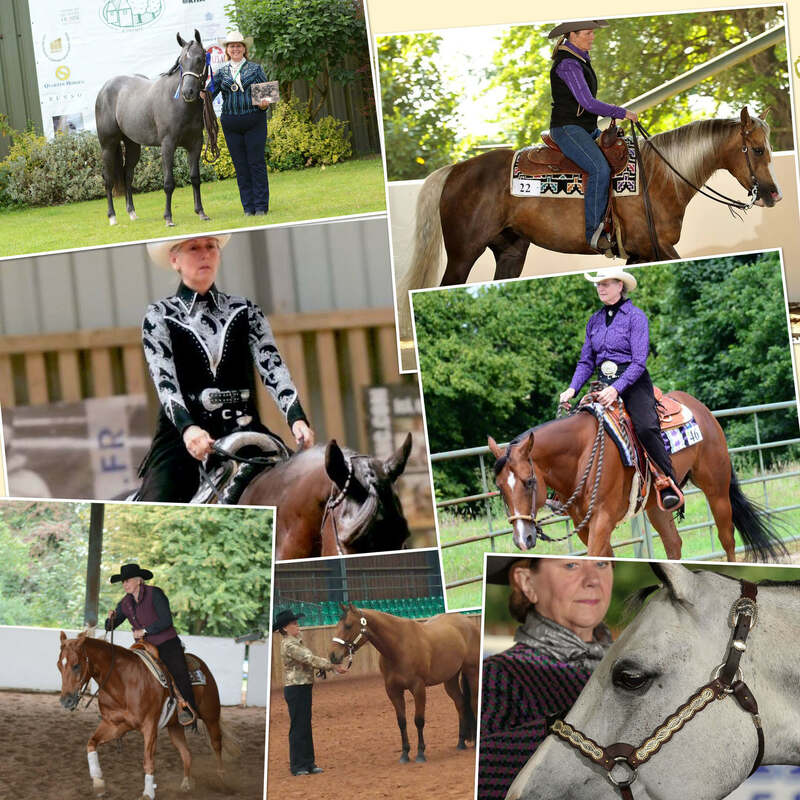 Details of Select World Show Qualifiers are listed on the horses show record for each competitor and all competitors have the opportunity to purchase a Select World Show Buckle and Jacket.